Toys As Tools Educational Toy Reviews: $25 GC Giveaway! + Top Stocking Stuffers Under $10!!! $25 GC Giveaway! + Top Stocking Stuffers Under $10!!! DOES: These are no ordinary stocking stuffers! 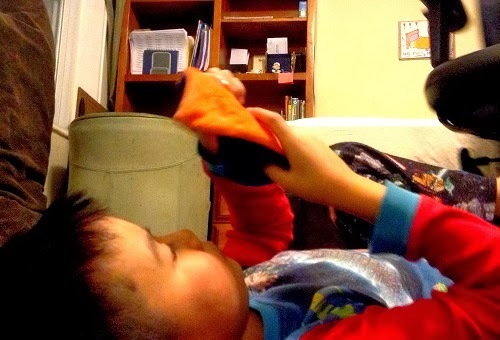 Strategically stuff these stockings to support more moments of inquiry and development- all disguised as fun. 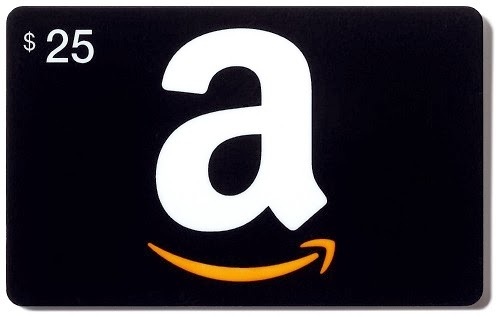 GIVEAWAY PRIZE: An Amazon gift card, just for you! $25 dollars! 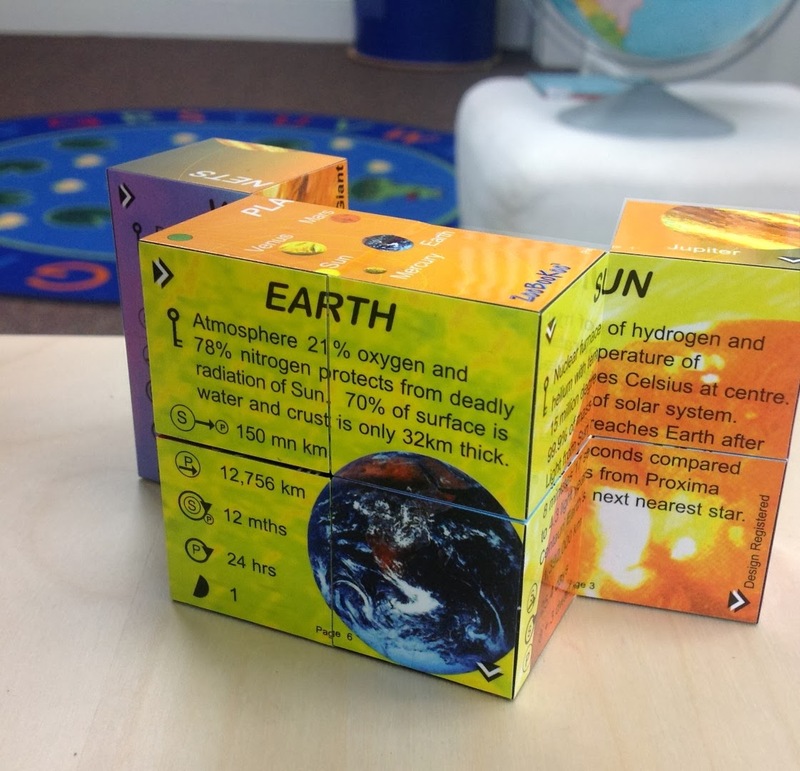 I remember the first time I saw the Yoshimoto Cube. I had to use all the willpower in me to prevent from buying it. That time, I was victorious. But now I am about to make you buckle... sorry but at least I'm warning you, right? This year, I have been hearing over and over again about the growth mindset, a theory championed by psychologist and Stanford professor, Carol Dweck, about how to make great learners out of kids by emphasizing their struggles (and what they do about it) rather than their triumphs. It has been so hard to tell my kids, "I love how hard you worked on that," rather than say, "OOOH, you are so smart." But truth be told, I think Dweck's way is the way to go. This is a toy that I just love! We all love it. Give one to Grandpa and one to Grandchild, put them in a room, close the door and I guarantee laughter within 30 seconds or less. There are tons of things you can do with it but here are some fun ways ... in pictures! DID YOU KNOW? Not every link shown is an affiliate link that supports Toys Are Tools. Some of these links are here just for your shopping convenience. Santa was very kind to bring these to me early. He even gave me an additional set of crayons to have Pediatric Occupational Therapist Susan L. Roberts take a deeper look with me. The verdict is in- Susan gave me a big thumbs up on Crayon Rocks. If Crayon Rocks were a person, she'd be a supermodel with a Princeton degree. These crayons (soy-based, U.S.-made) are simply divine. Things as beautiful as this are motivating and inspiring and that is a good thing because the other equally attractive side to these rocks is that they are great for practicing the three-jaw-chuck grip. Many children refine this grip by age 5 but some kids get it a bit later (and earlier too) For the crayon resistant, this little bag of beautiful baby crayons may just be the inspiration your little one was looking for. They are designed just perfectly so that it would be hard to hold it any other way but the three-jaw-chuck. (hence the Princeton degree) Even if you aren't experiencing fine motor challenges, Crayon Rocks make an excellent gift because everyone pretty much gives one of two responses (Awwww or WOW). I'm fine with either, you? 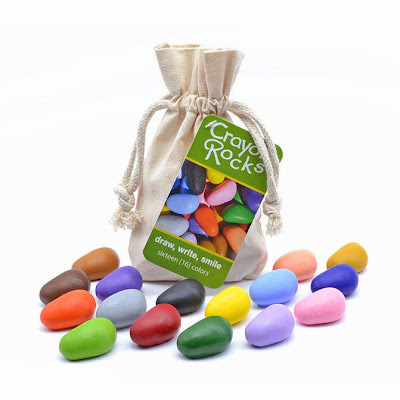 Buy Crayon Rocks at my affiliate partner, ARK- reliable, family-owned, and dedicated to U.S.-made products. I LOVE ARK! Or Shop with My Link to the Jungle. At left are two shorter lassos and at right is one longer lasso. The three make a set. So this isn't exactly a toy but here is the thing. It's super cool and just plain funny. 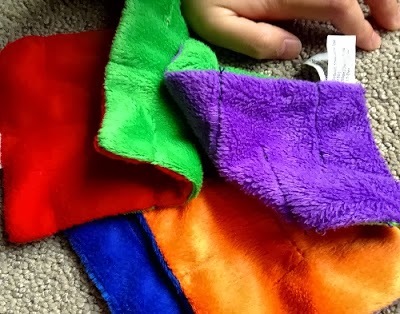 In my house where we have vibrating pencils, weighted vests, and timers everywhere, straight tools... the kind that are NOT toys and games, could use a visit from the Style Fairy. The message here is that Tools ARE Cool. Helping yourself is cool. Being a good executive of yourself is cool. You don't have to control everything but you can aspire to be in control of how you respond to anything. Listen to the zip- you must! Two long ones and one short one, biting each other in a very productive way! That's when tools come in. 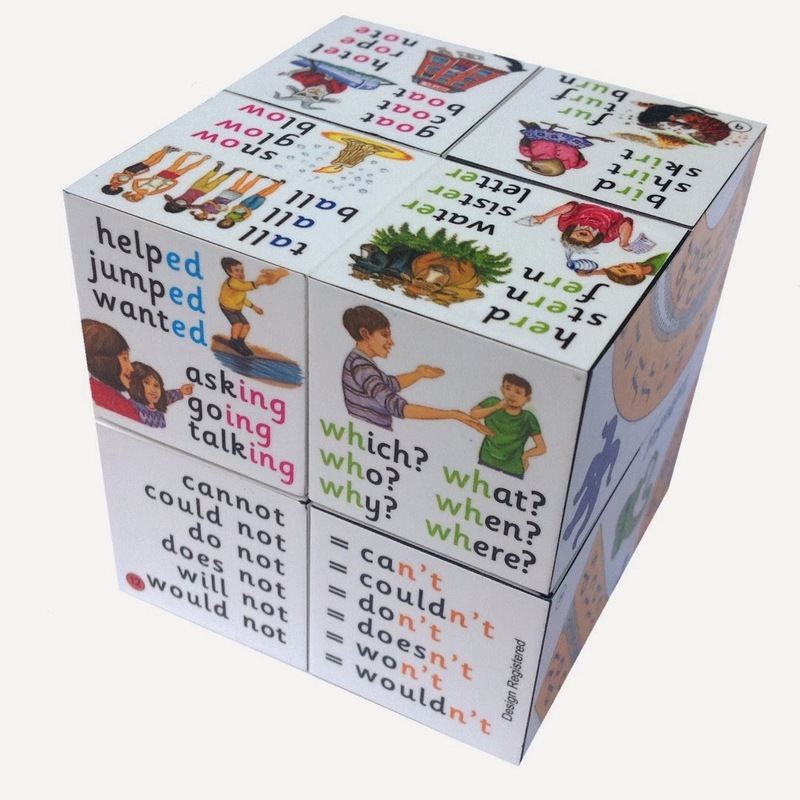 Using them is a joyfully positive experience that motivates both children and adults. The adjustable lassos are essentially tools that more adults will be using than children and that is the awesome part. Your child WANTS to use your expensive pen, your hammer, your screwdriver, your make-up, etc.. Why not start with something that is designed to appeal to any age and designed to help anyone. I use it to close potato chip bags and leave it in my purse for who knows what will come up. It's a great fidget too but it's not silent! You'll enjoy the zip but don't bring it to school. That Guy! will surely be distracting. Still, you gotta love That Guy! My Amazonian Link for Purchase of That Guy! Adjustable Lasso. Last year, in our home, Plus-Plus was THE rage. The very satisfying pressing that takes place is totally awesome. You may look at it and consider it a construction toy but I think of it more like you are sculpting with pixels... kind of like Minecraft. 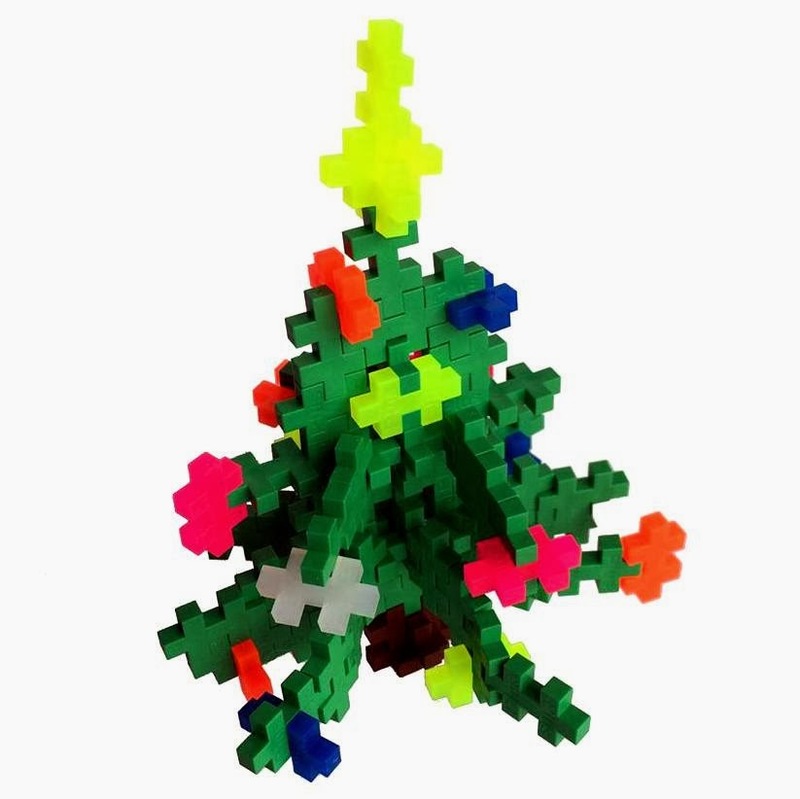 Should you choose a 100 pack of Plus-Plus stuff stocking this year, know that you are stuffing not just a sculpting toy but a toy that can really shine in a social setting. Putty is anything but silly to me. I think it is one of the most versatile tools I've found this year. Pediatric Occupational Therapist (OT) Susan Roberts agreed with me that Crazy Aaron was terrific! She actually went and bought herself a ton of putty after reviewing it with me. 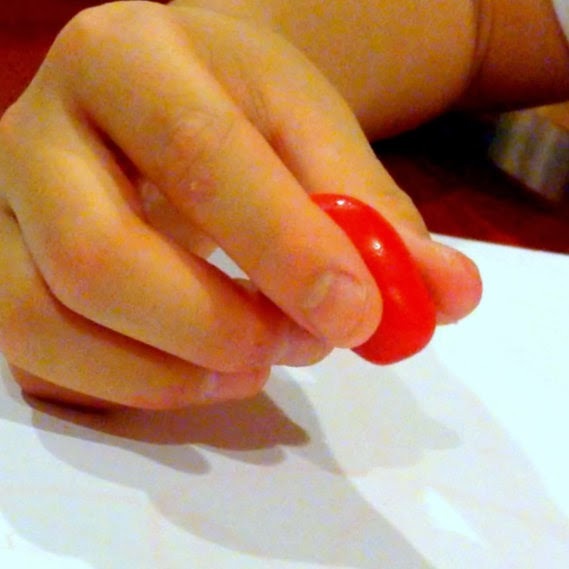 OTs like Susan uses putty to help kids with finger strengthening. There are 25 little muscles in your hands alone. "When you take a big lump like this and you’ve got a handful and you squeeze it, it strengthens your hand and also all of the forearm muscles as well. That is great! IThus, you more you squeeze, the better it is for you which is why the hypercolor putties are awesome. So I asked Susan, "How much of a motivating factor is it? "I think it is HUGE," said Susan. These are most of the Hypercolor putties. 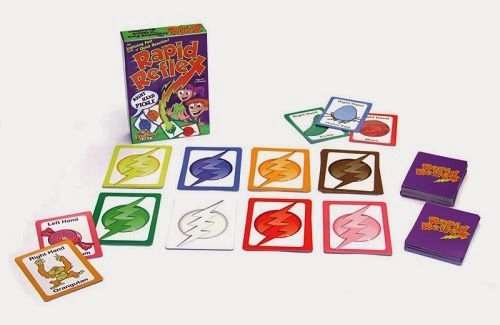 They change color after you pull, push, and squeeze them. 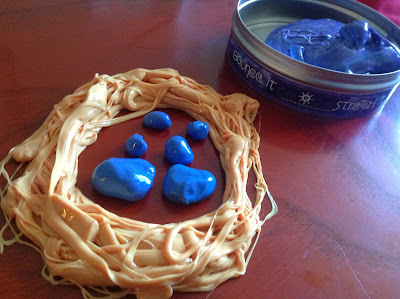 Putty play provides more support for increasing a particular type of control that kids need. Oh, yes, I 'm talking about handwriting folks. 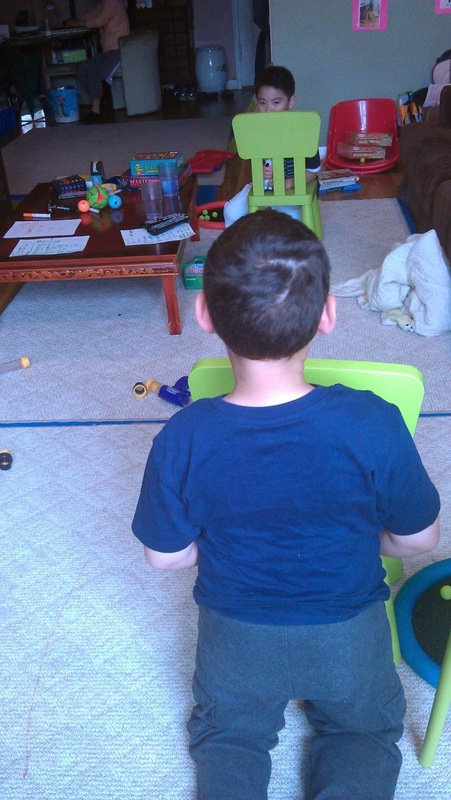 For Susan, one of the most important things about play is "motor control." 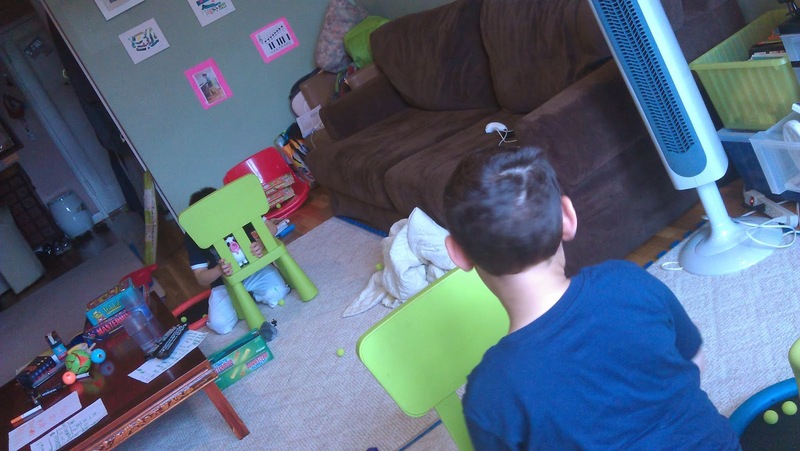 When kids are playing, they are doing what they want to do and that means they are using their bodies and so automatically, they are practicing their motor control. Motor control is what Susan is after when she has kids play with putty. 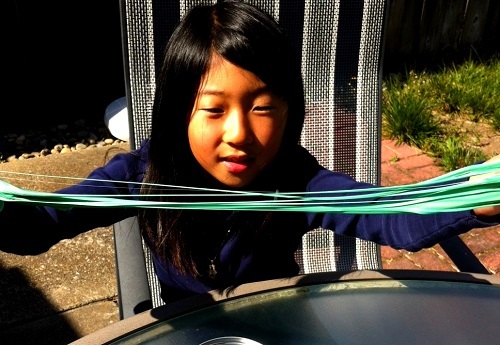 And while she can use other things (because OT can make a paperclip therapeutic) she chooses putty because putty is fun. One of Susan's favorite mottos is: If it’s not fun, it won’t get done! Read my full review of Hypercolor Putty here. My Buy Link for Hypercolor Putty at Amazon. You think this is hard but I believe that this is way easier than a yo-yo. This is great news because I love what the Kendama feels like when you play and not surprisingly, this exercise is very good for kids. "For hand-eye coordination it's superb," she said, "and that's why you see it across the globe." said veteran occupational therapist Susan L. Roberts. 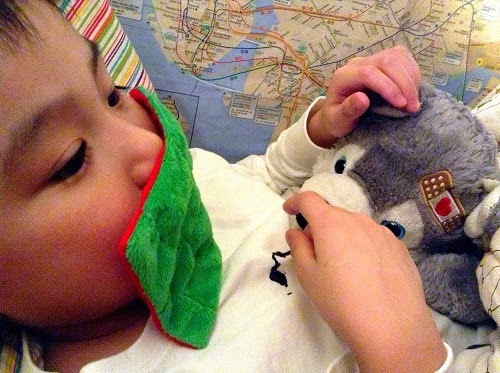 "If you really want to build visual motor integration, that's probably going to be your toy." $7.99 for one OR... Buy Multi-packs where you can choose your own colors! This year, the sight of my nine year old asking his dad to tie his shoes pained me one too many times. I finally decided to be flexible in my expectations and decided that it was finally time to buy a pair of LOCK LACES. I knew my kids would be relieved but I didn't realize how totally impressed I'd be. The process of getting those children out the door for school is one that I dread every morning. So anything..... really anything... that can make it just a bit easier feels like an enormous burden off my shoulders because it is something that you will feel every single day. Now my kids do not have to deal with velcro sneakers anymore (they're not so stylish for the 8+ crowd). One more thing: these are great for everyone! 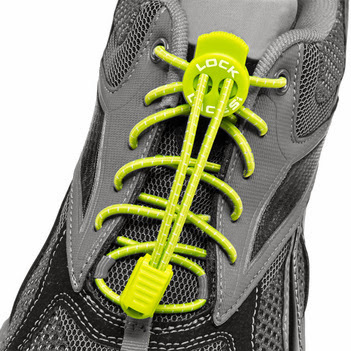 Active folks who really put their sneakers to work are going to love LOCK LACES because the laces flex with you and you never have to do the re-tie - phew! 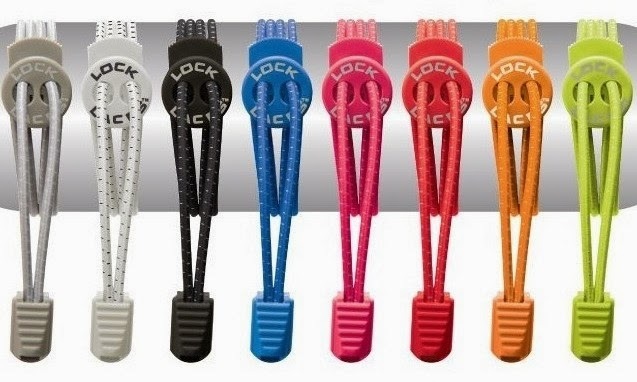 This strategic stocking stuffer is your plan for freedom from shoelace tyranny. Let go and be free! I don't think I need to say much here except. I kid you not, this is the real deal. It works! It really really works! Number 5 needed to be pulled out of the tub. She wouldn't stop playing. So you believe me, yes? 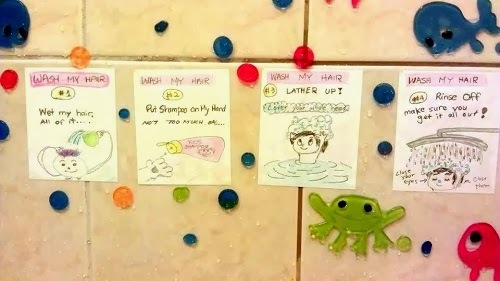 Each pad of AquaNotes comes with suction cups so that it could be hung up. The pencils are made from a special wood so that it won't crack after getting wet. There is even a suction holder for the pencil. 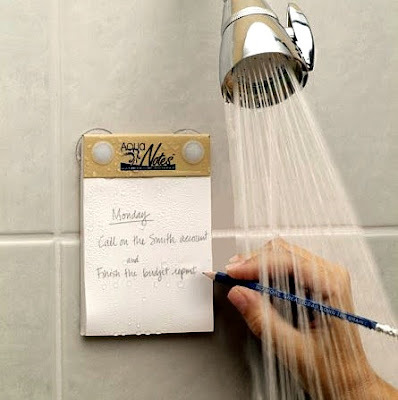 And look, I used the notepad to leave a visual instruction sequence in the shower. It was the best! This pad is also a big boost to productivity as well. The truth is, many of us have their our ideas in the shower and like most humans, we will forget them by the time we get out. AquaNotes and AquaFunNotes will give your child a new place to practice his writing and give you a chance to model how to helping yourself remember what you have to do (ie. "Call Mom") to the kids. Read my full review of AquaNotes here. My Buy Link for AquaNotes at the Jungle. Okay, so this isn't under $10 but hear me out. You can split them up and give one each or give two each to two people and keep the best one for yourself! It is a fidget that is delight for fingers. Take a look at these photos and imagine the sensation. This can help kids transition to sleep. There are actually five that come in a set. There are also Weighted PushPathz that aren't so mini that are 9"x10'' and also come 5 in a pack for about $23. To me, PushPathz is one of those simple yet genius inventions because once you look at it, you know... it all just makes so much sense. It's calming in its own delightfully thrilling way. If I had time to meditate, I think I would use the weighted ones. But for sure, we love our mini guys. If you want to surprise the sensory kid in your family, put a couple of these in his stocking this holiday season. He will love it and probably feel really validated too! And now try to win that gift card! $25 at the Jungle usually gets you free shipping although I would suggest getting Prime as the gift to yourself this holiday season. Impatient people like me can't live without it. Disclosure: Toys are Tools was not compensated by the manufacturer for the publication of this review. The reviewed items were provided to Toys are Tools to facilitate a review. Some were purchased by Jenn because not everything can be a review unit! That is just not realistic. Either way, reviews are never promised. I haven't seen the lassos before. It seems like a great idea. We have a lot of the things on your list. 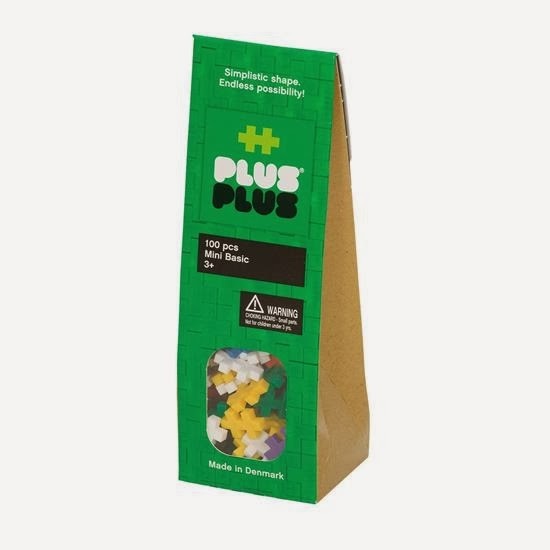 I am tempted by Plus Plus every time I see it. It might be a good stocking stuffer this year. We LOVE Lock Laces. I can't remember if I first read about them on your blog or not but we have been using them for a while and they definitely save the day. I love this list! But if I could add anything to the under $10 list, I'd add Safari Ltd. Toobs! They have sooo many options and they are all so educational! There are a few Lego boxes under $10 that could be added to the list. Great for creativity, little fingers and learning to do things in a certain order by following instructions. 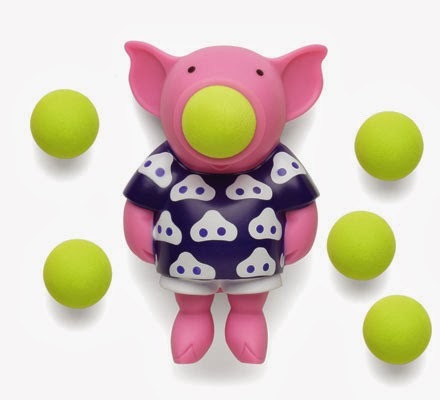 The Pig Poppers by Hog Wild are new to me and I think every child would have fun with this! The Crayon Rocks would be perfect for my 4 year old grandson since he could not break them like he does regular crayons. I have never seen the Mini PushPathz. I think these would be great to give out to kids. 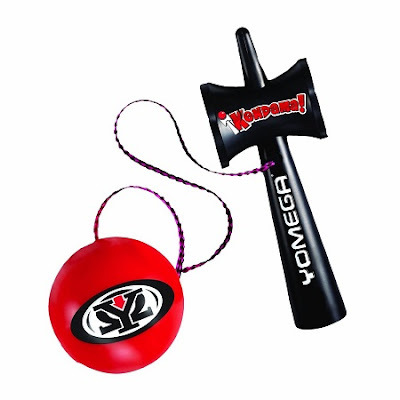 I haven't seen the YoMega Kendama Star Catch, or the Mini PushPathz. My favorite is the cute Pig Poppers! I love the Aquanotes - great for me since I always remember (and then forget) everything I need to do first thing in the morning. 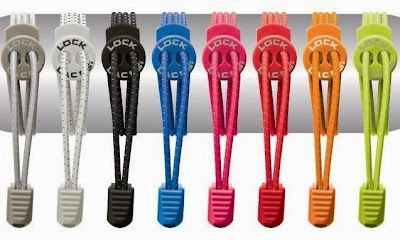 I didn't see you screw anything up :) but I love that there are links for the lock laces - I have some students that wear laced shoes that are really hard to tie so this is a great tool to have! maybe you've reviewed these: http://www.therapyshoppe.com/category/P366-fidgeting-finger-springs-10-pk I'm looking for simple, elegant, and cheap fidgets right now. The zoobookoo cubes are awesome. Love the aqua notes! I have never heard of such a thing! We have PlusPlus mini and the large scale PlusPlus and love them. Great list! Last Minute Shopping Ideas: FOR YOU!